Home/Chemistry/What are Examples and Applications of Viscosity in Everyday Life ? viscosity is defined as the property of resistance to flow in a liquid. 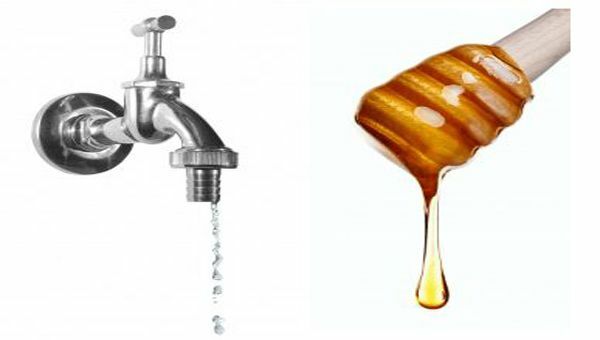 All the fluids have a different rate of viscosity some are highly viscous and others are low viscous, for example, water has low viscosity then honey. The reason for this property is the frictional force between the molecules of the liquid. There is a slight difference between viscosity and frictional force. Actually, the viscosity is the inner force in the liquid within a container which can be easily recognized by some method. Here we are presenting a list of different examples of viscosity in everyday life. What is Difference between Ground State and Excited State ?